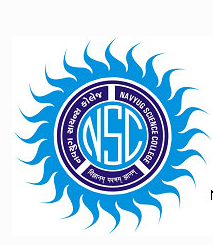 Navyug Science College was established in 2001 by Navyug Vidyabhavan Trust in Surat, Gujarat. The college is affiliated to the Veer Narmad South Gujrat University and accredited by National Assessment and Accreditation Council. Navyug Science College, Surat was established in 2007. Navyug Science College, Surat offers various graduate courses as well as Post Graduate courses. Navyug Science College, Surat is affiliated to Veer Narmad South Gujarat University, Surat. List of facilities available at Navyug Science College, Surat for students.